If you have any questions about our Designated Drivers Napa Chauffeur Service. We Drive Napa Sonoma and we have our own Napa Car Service please contact us by phone at 707-294-9722. By the way they will be no Driving Tips here. Actually their is only one tip. ” Dont Drink & Drive” So Please Use Our Service Now. You’ll be doing us both a favor. Your Private Designated Driver Napa focuses on customized tastings in some of Napa & Sonoma Counties most hard to find venues. 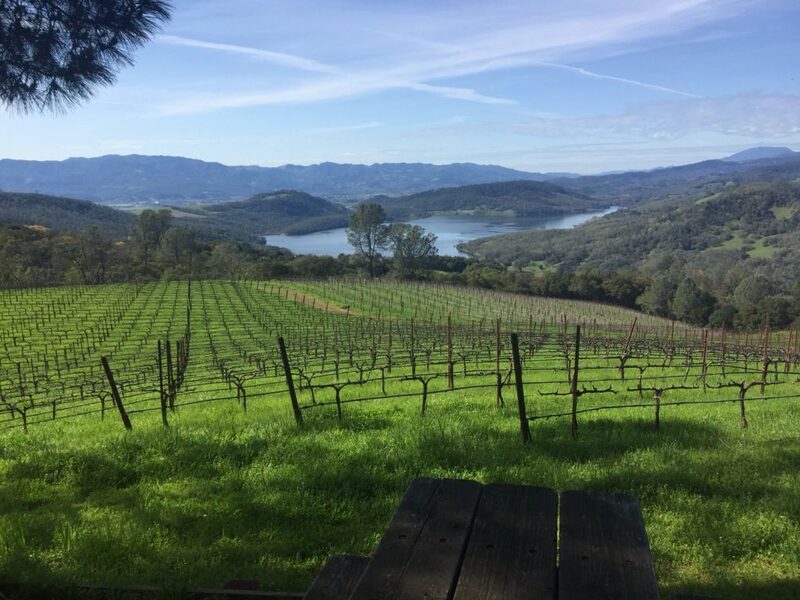 We will take you to off the beaten path in the Napa & Sonoma Valley and experience some of the unique wineries, places to eat lunch & special views along Napa, & Sonoma Wine Country back roads. Let us put a together special Napa Sonoma Wine Tasting Tour for you. The money you will save over traditional limo services you can buy more wine “Guaranteed” If you wanted to pass this along to others through the links below. You can follow us on Facebook & Twitter. My Facebook name is winetourdriver & for Twitter NapaTourDriver I am asking that you do not spam us please. If you want to link to each other contact me first. If you want to plan your lunch we have menu’s for you to look at. Thank You. We also work with the following licensed carriers.